Tablets contain methylated version of vitamin B12 – Methylcobalamin. 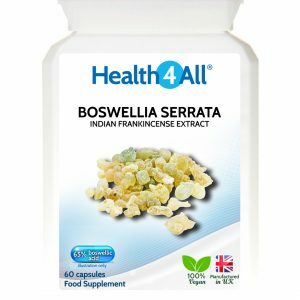 Boswellia serrata, sometimes called Indian frankincense or salai guggal, is a native tree of the Middle East and northern Africa. It’s been used for centuries in Indian Ayurveda. The resin from boswellia trees contains several natural compounds including volatile oils, chemicals called terpenoids and some sugars. One of the terpenoids in boswellia resin is boswellic acid. Brewer’s yeast is an essential ingredient in beer-brewing hence its name. Otherwise known as Saccharomyces cerevisiae this fungus has many nutritional benefits. 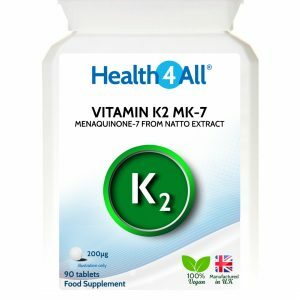 It’s an excellent source of the all the major B vitamins – B12 being the exception. 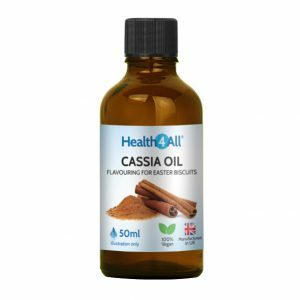 It also contains a whole heap of other vitamins, minerals and amino acids notably chromium. 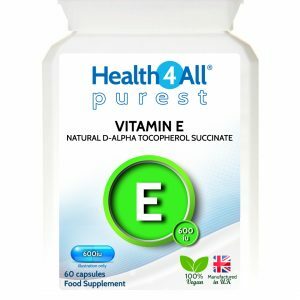 Vitamin E (tocopherol) is an essential fat-soluble vitamin and a leading antioxidant. 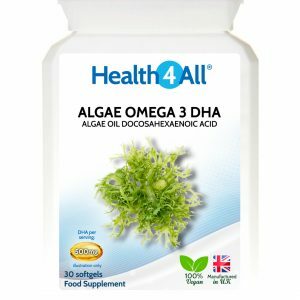 It protects the body from oxidation – a normal aging process by which oxygen breaks down your body’s tissues. It works to neutralize free radicals. Free radicals are unstable molecules that are everywhere around us. They can damage your body’s healthy molecules by taking electrons to balance themselves. When your body has enough vitamin E the unstable free radicals get their electrons from the vitamin E molecules and leave the healthy molecules alone. This means that they cause less damage to your tissues. 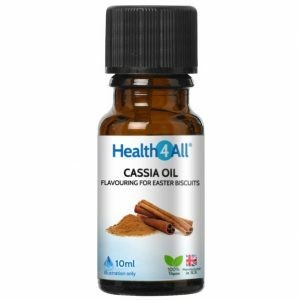 Our capsules contain the most potent form of naturally sourced Vitamin E – d-alpha tocopherol succinate. 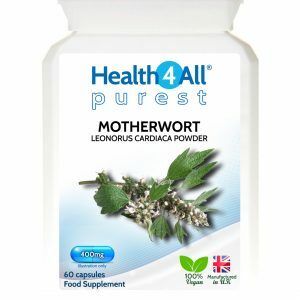 This form is proven to be more effective than any other natural tocopherol (alpha-tocopherol, alpha-tocopheryl acetate or alpha-tocopheryl nicotinate). Cholestecut™ has been specially formulated with 10 natural ingredients to deliver all-round nutritional support. 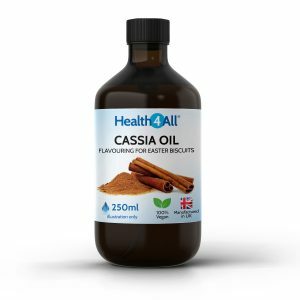 Niacin (vitamin B3) in the form of Nicotinic Acid is known for its vasodilation properties – it expands blood vessels (also the capillaries under the skin) allowing for improved blood flow and ‘flush’. Selected herbal ingredients work synergistically to ensure the best support in elimination of unwanted deposits. The formula consist of Nicotinic Acid, Turmeric, Capsicum, Artichoke, Ginger, Grapefruit Seed, Green Coffee, Cranberry, Alpha Lipoic Acid and Malic Acid. Cloves are the dried bud of the flower from an evergreen tree called Syzgium Aromaticum. The tree inhabits tropical and sub-tropical conditions such as those in Indonesia, India and Pakistan. 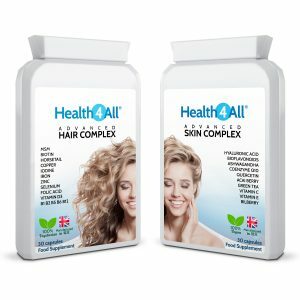 Contains many bioactive compounds of which the most important is phenyl-propanoid eugenol. Cloves are often combined with wormwood and black walnut hulls for their synergistic action.